Samoa’s flashy new International Airport has become the subject of excitement for travelers who refuse to depart or arrive without taking that quick snapshot for their social media page. A photo of the airports progress was posted on the popular facebook page ‘Cafe Koko Samoa’ and judging by the comments, many travelers are excited to see the end result. “I was in Samoa last Christmas and they were in construction; beautiful Faleolo International Airport,” said one traveler. “I love it; looking forward to visiting home.” said another. The $40million Faleolo International Airport project now has a stunning building – with a marvelous Samoan twist – towering over the old rundown building. 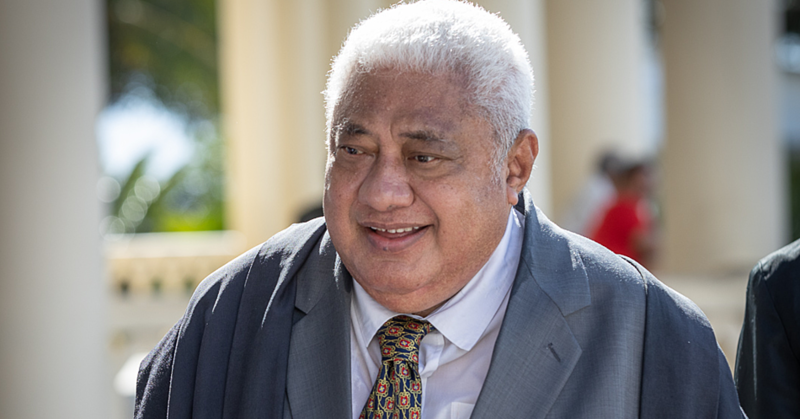 The groundbreaking which marked the start of the upgrading work took place on the 22nd of July last year with Prime Minister, Tuilaepa Sailele Malielegaoi officially launching the whole project. 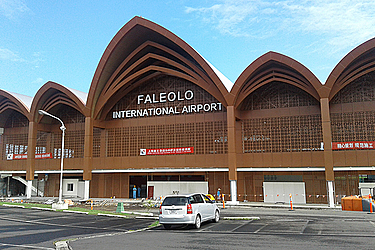 The government plans to use the Faleolo International Airport upgrade as a tool to position Samoa as the hub for tourism, travel and events such as conferences in the South Pacific region. The multi-million-tala work includes extensive improvements to existing terminal buildings, installation of aerobridges and a dedicated power centre. Upgrades will see an increase in the size of the terminal from 5500 sqm to almost 12000 sqm, allowing the facilities to cater for up to 600,000 annual passenger movements with maximum passenger flow volume of 300 passengers per hour. 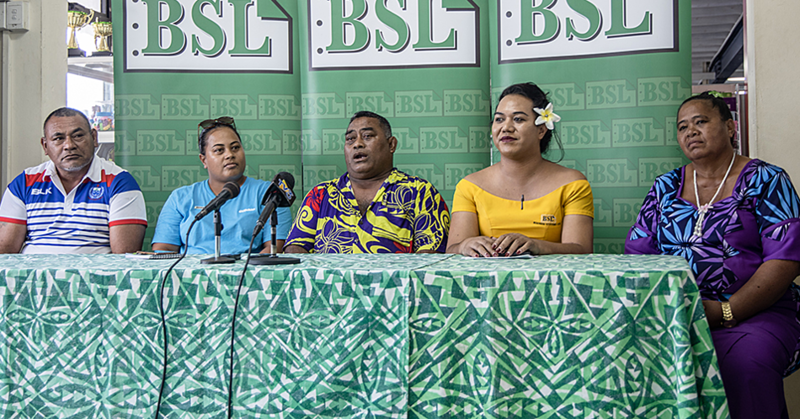 At the time, Tuilaepa said the design of the building incorporates the style of the traditional Samoan Fale and draws on current greening principles of design to assure more efficient use of natural lighting and ventilation. 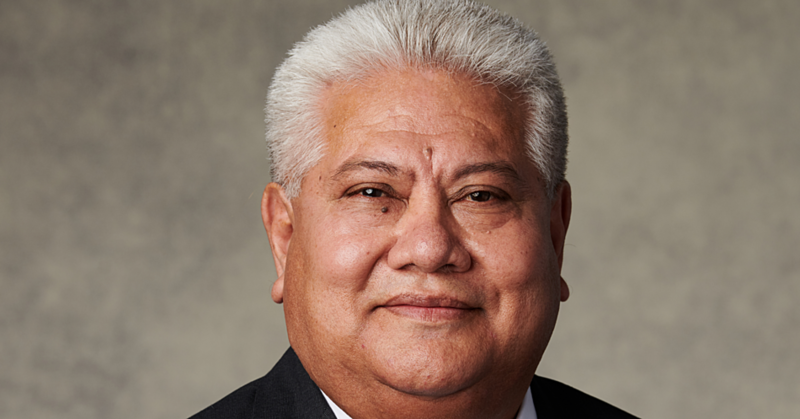 “For the Airport Authority, this upgrade will mean more business and rental areas from which more tourism-related services can be provided to ensure an improved experience for travelers, befitting of a modern day international airport,” said Tuilaepa. Following the completion of the first phase, the second phase will look to upgrade the apron, the landing and take-off areas for aircraft to be funded by the World Bank. China funded the first phase.